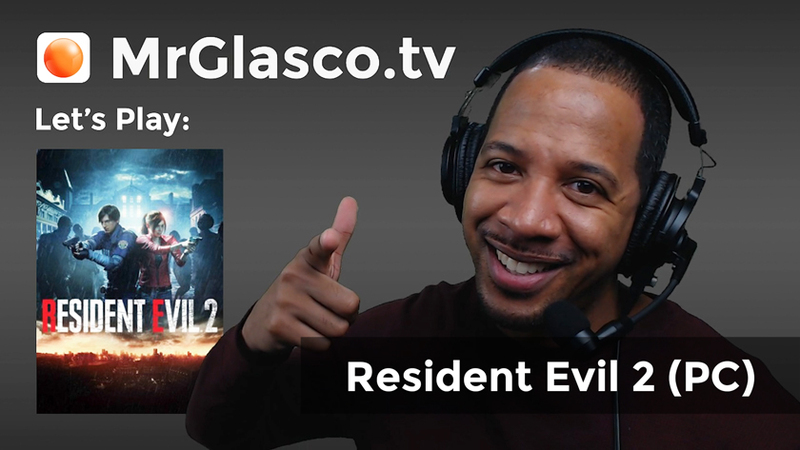 We had some ups and downs play Resident Evil 2 last week, but I think that I’m past the worst of it. Also, we get to play as the fearless Ada Wong, so I kind of feel like I can handle whatever the game throws at me. Let’s see if I feel the same way when we’re in the middle of the action. Well, that was short and sweet, but playing as Ada Wong was a welcomed break from playing Leon while it lasted. However, now I’m even more excited to try other characters via Claire Redfield’s story line and additional DLC characters and content and seeing what’s different among all of them.